 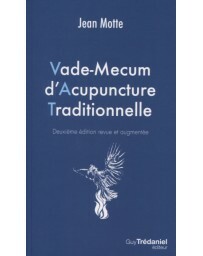 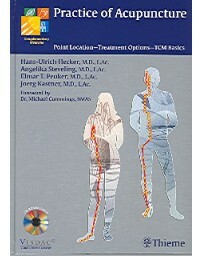 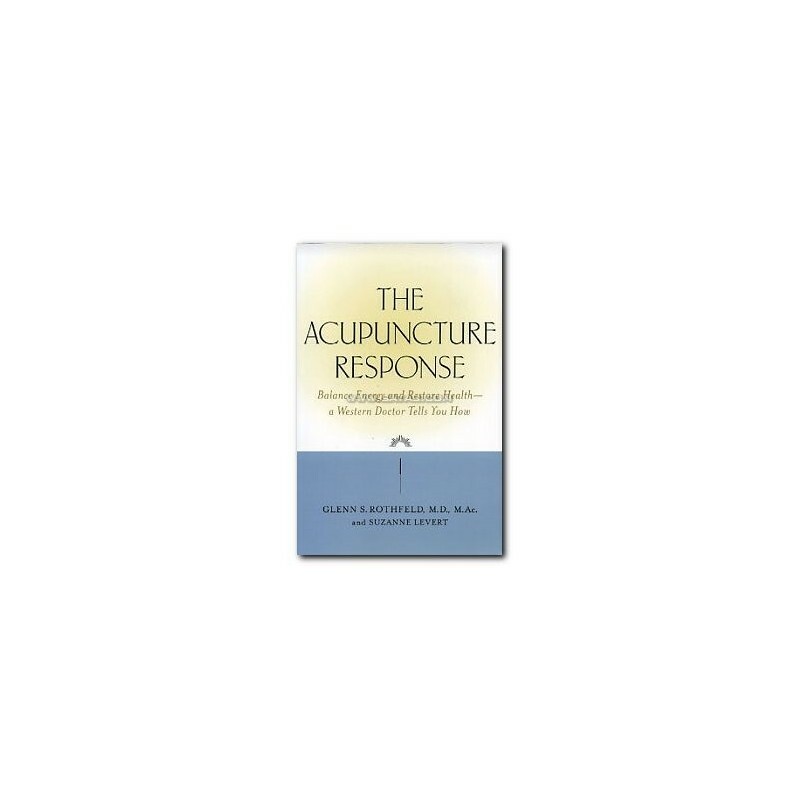 This book provides an introduction to how and why acupuncture works and how patients can complement Western treatments with acupuncture for optimum health. 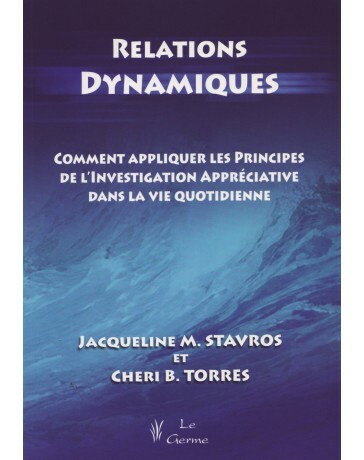 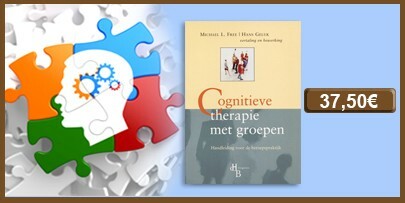 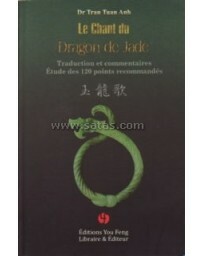 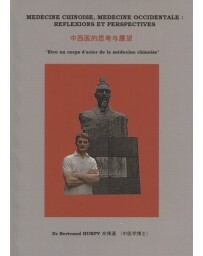 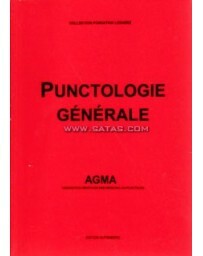 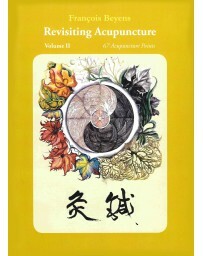 Information is written in an easy to read style, including an introduction to the five elements, how they relate to personality traits and health, methods for resolving unbalanced energy and common health conditions for each constitutional type, and using acupuncture, diet, herbal remedies, qi gong and environmental adjustments to improve health. 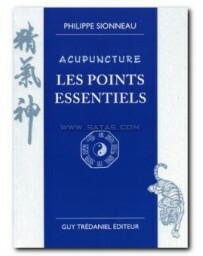 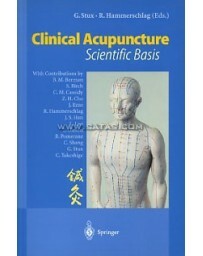 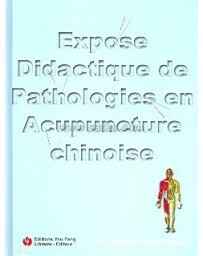 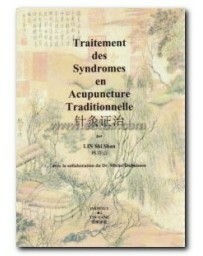 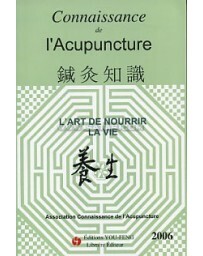 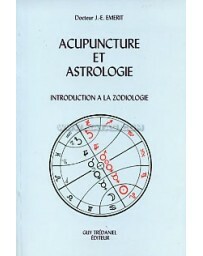 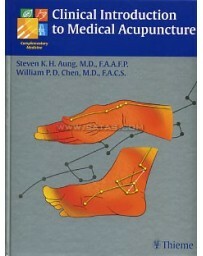 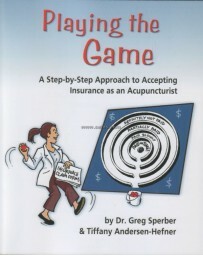 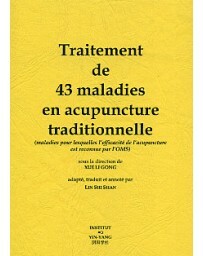 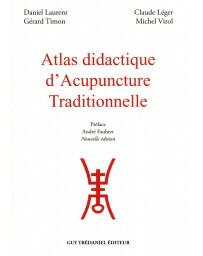 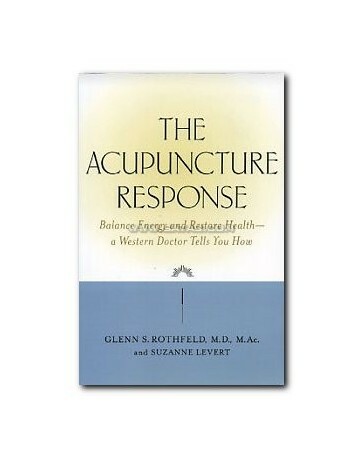 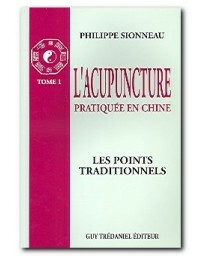 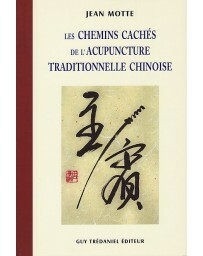 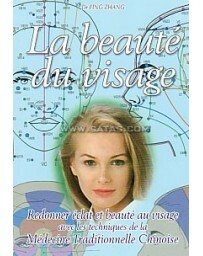 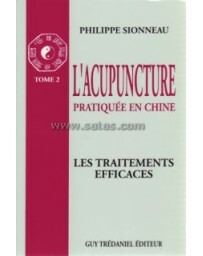 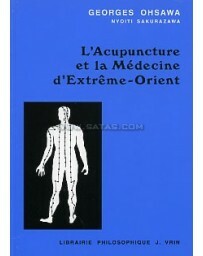 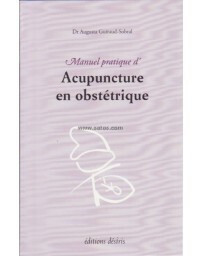 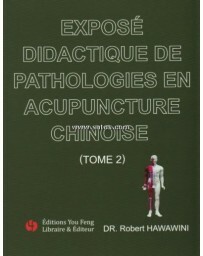 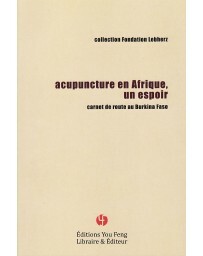 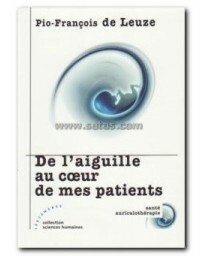 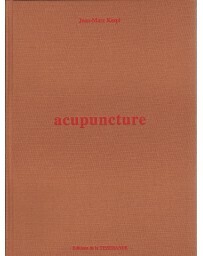 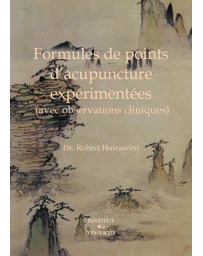 The book concludes with information on what to expect on a first acupuncture appointment, getting insurance coverage for acupuncture, and how to locate a qualified acupuncturist.